We’re so glad you’ve stopped by! Explore around the different videos, recipes, and chapter book samples all from New York Times best-selling Amish fiction author, Cindy Woodsmall. Ties that Bind: Ariana’s comfortable Old Order Amish world is about to unravel. 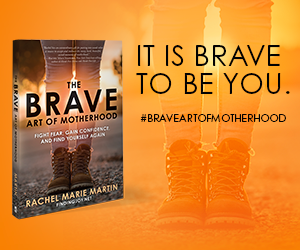 Will holding tightly to the cords of family keep them together—or simply tear them apart? Fraying at the Edge: Family, community, faith, and love. 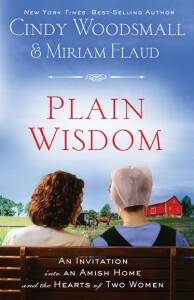 In Plain Wisdom, Cindy’s co-author and Old Order Amish friend, Miriam Flaud shares some special recipes from her Amish community. Here is one recipe that is always made for the post-church meal. Whip ingredients together, and enjoy on a slice of homemade bread, a bagel, or toast. Follow Cindy on Facebook, Instagram, or Twitter! 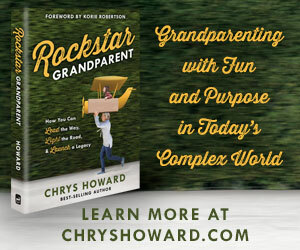 Cindy’s books include several novels, numerous Christmas novellas, and a spring-time novella. She has also written one non-fiction book which was co-written with her Old Order Amish friend, Miriam Flaud. Sisters of the Quilt series: When the Heart Cries (Book 1), When the Morning Comes (Book 2), and When the Soul Mends (Book 3). Ada’s House series: The Hope of Refuge (Book 1), The Bridge of Peace (Book 2), and The Harvest of Grace (Book 3). The Scent of Cherry Blossoms is Cindy’s first spring-time novella. Amish Vines and Orchards series: A Season for Tending (Book 1), The Winnowing Season (Book 2), For Every Season (Book 3), Seasons of Tomorrow (Book 4). 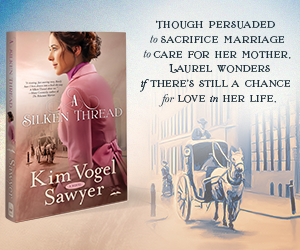 The Amish of Summer Grove series: Ties That Bind (Book 1), Fraying at the Edge (Book 2), Gathering the Threads (Book 3). A Love Undone is a standalone novel of shattered dreams and God’s unfailing Grace. 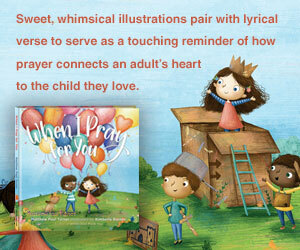 Plain Wisdom is Cindy’s only non-fiction book and was co-written with her dear friend, Miriam Flaud. It is a collection of poignant recollections, unexpected insights, and humorous tales every woman whether modern or Old Order Amish can relate to. You can watch the video trailer for The Christmas Singing here. 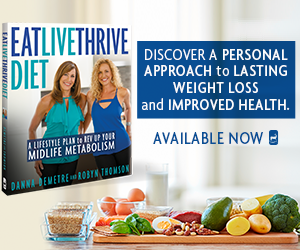 To read select excerpts books, click on the book title or visit our website. Don’t miss any fiction news! Be sure to sign-up today by clicking here or the image below! Visit www.WaterBrookMultnomah.com to learn more about all of our fiction, non-fiction, and children’s books. 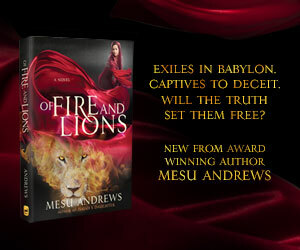 You can also keep up with the latest news on our Fiction Facebook Page or by following us on Twitter! 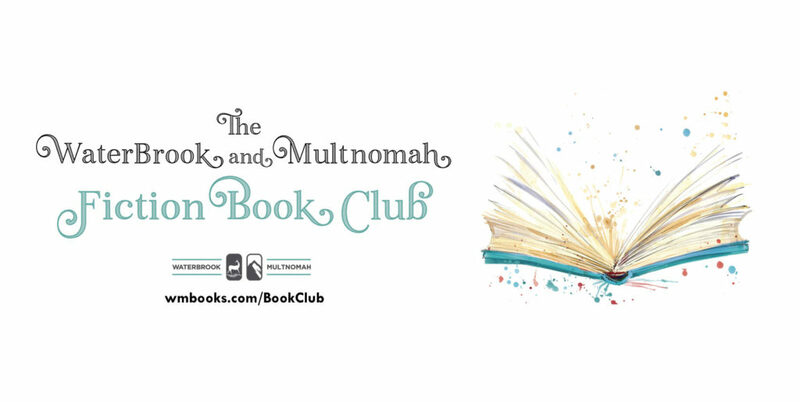 Love Book Clubs? Join ours today by clicking here or the image below!